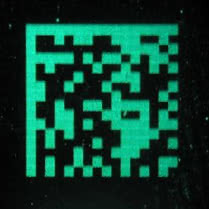 For every material, from plastic to metal, there is usually a laser with suitable parameters to process the materials. It depends on the correct wavelength (absorption in the material) and the pulse duration (exposure time on the material). We have the expertise to develop appropriate irradiation parameters for almost all micromachining issues. The processing of various materials in the micrometer range is becoming increasingly important in industry and medical technology. Surface structuring and drilling for applications in microfluidics and sensor technology or selective removal of material for lift-off processes are examples of the numerous fields of application of micromaterial processing by means of excimer lasers (UV, λ = 193 nm). 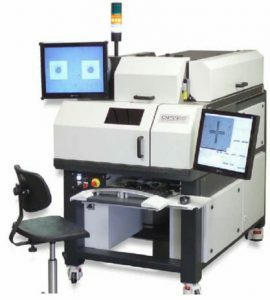 The MLL has a high-precision, laser-based micromachining station for performing a feasibility test as well as prototyping and small batch production. 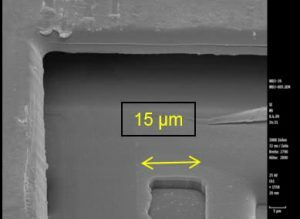 At MLL, a process for the production of so-called microcracks in transparent materials has been developed. In addition to the direct separation of the material, this also allows defined break edges to be generated. By limiting the production of microcracks to the interior of a substrate, it is possible to produce durable, surface-neutral markings. Exemplary applications are the introduction of 2D codes and orientation grids in slides. It works with a combination of nanosecond laser, high-precision linear axes and galvanometer scanners, which allows complex structures to be realized in a short time.